Posted: Fri Mar 01, 2019 6:23 pm Post subject: Roll Call !!! They did this over on tractor talk. It’s about time we did it here. Parts combines 2 – Oliver 33’s. 2 – Oliver 35’s. MM SP 168. 3. Minneapolis Moline 5297. 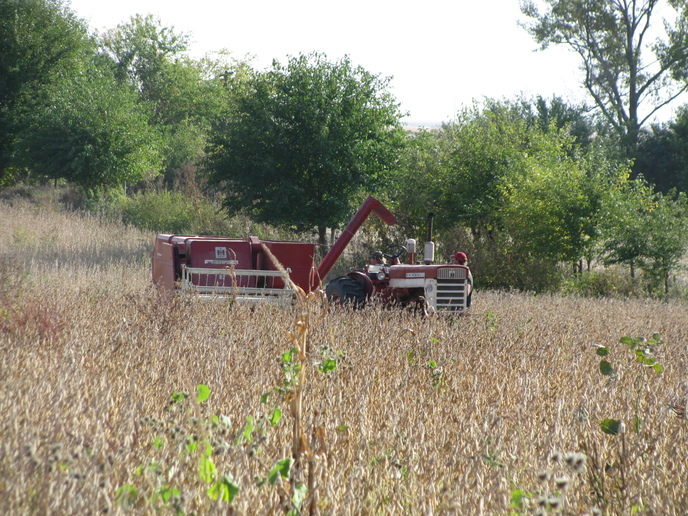 Any brand of self leveling Hillside Combine. Posted: Fri Mar 01, 2019 6:53 pm Post subject: Re: Roll Call !!! Posted: Fri Mar 01, 2019 7:15 pm Post subject: Re: Roll Call !!! western Colorado. 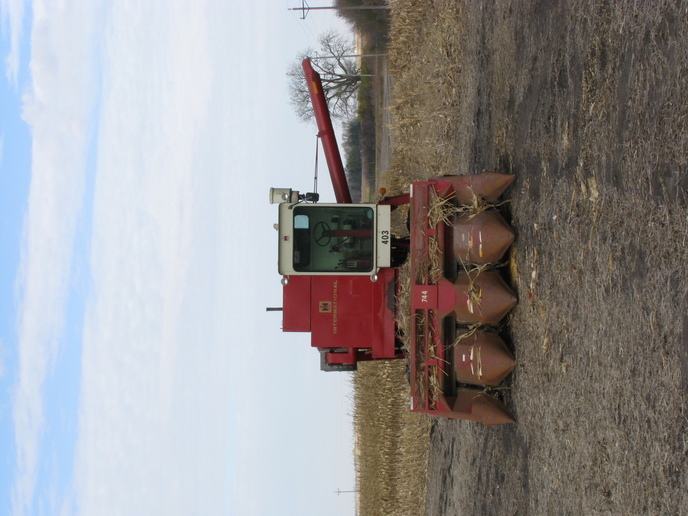 Have JD 95 squareback with 443 corn head.Still have the first combine(1958 JD 55) I bought in '79. Acctually I bought it back 5 years ago,after it had been 'gone' for almost 20 years. A '46/47 JD 55(first year).It was a 'barn find' from Carbondale/Aspen(CO) area that I saved from the scrappers torch.Probably should have let him have it. LOL. And am currently working on buying a late model JD 55Squareback/313 cornhead.Owned a 45SB/313 cornhead for several years but sold it.No specific 'wants/desires',but any JD x5 series is desireable. 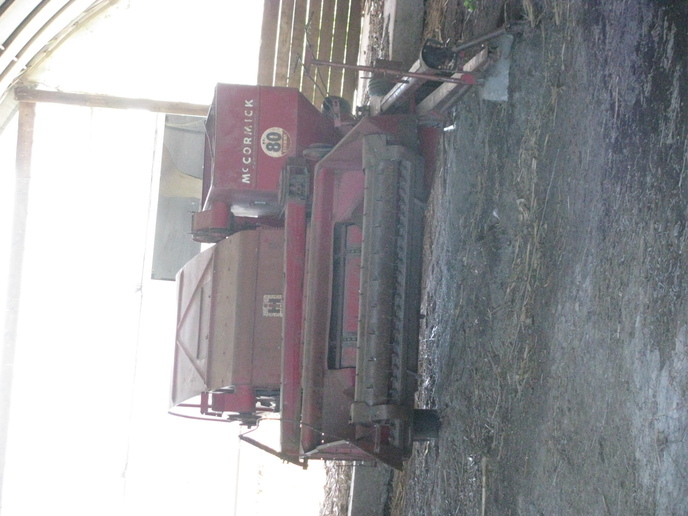 However,a McCormickDeereing SP123 combine would be really cool to own.My Dad had one when I was a kid. Posted: Sat Mar 02, 2019 4:36 am Post subject: Re: Roll Call !!! Central Kansas. Grew up on JD 55's and 95's. 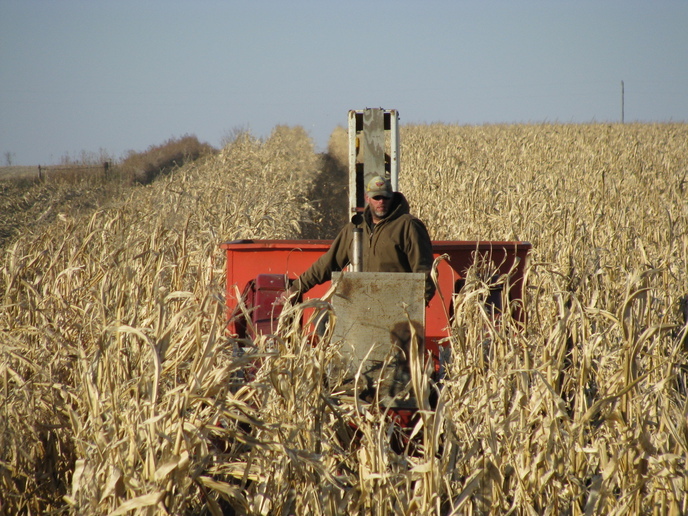 Presently don't own a combine as I farm very little and help my son harvest he has a JD 9600 and 9610 has all the headers for them; 30' rigid, 30' flex, 8 row corn and milo heads. I have been trying to get him to update to at least one JD 9770 but he says not until the grain prices improve. I usually run the 9600. He keeps them in good shape. 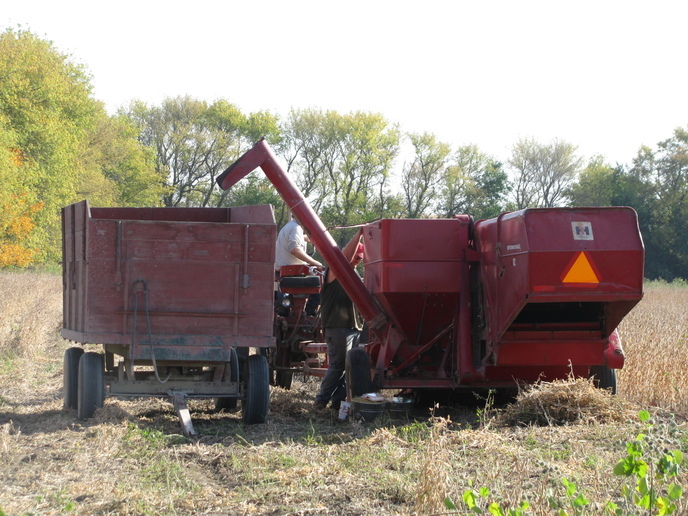 We harvest several thousand acres. Posted: Sat Mar 02, 2019 9:59 am Post subject: Re: Roll Call !!! not stand for "Mighty Fine". Posted: Sat Mar 02, 2019 2:11 pm Post subject: Re: Roll Call !!! 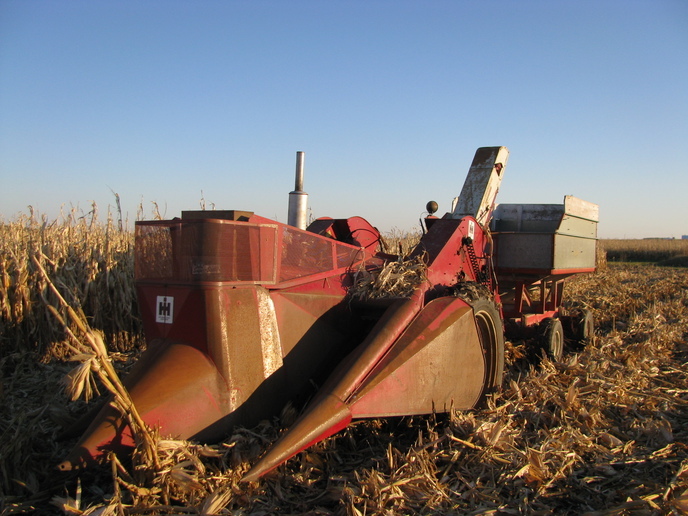 Own: McCormick 80, International 82, 1970 403 diesel, early 715 diesel, 2MH, 2M-HD and 234 Corn pickers. field. One year it was so cold that my uncle would pick one way, then ride a round with Dad to warm up in the 303 and then pick the way back. It was slow going, but they were going! Posted: Sat Mar 02, 2019 2:29 pm Post subject: Re: Roll Call !!! Posted: Sat Mar 02, 2019 4:10 pm Post subject: Re: Roll Call !!! Posted: Sat Mar 02, 2019 6:39 pm Post subject: Re: Roll Call !!! Posted: Sat Mar 02, 2019 7:27 pm Post subject: Re: Roll Call !!! 2. 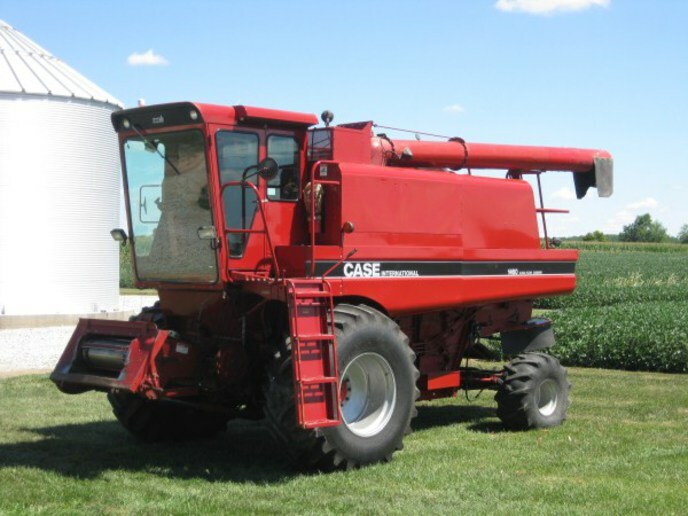 I have a 1979 IH 1460 that I've had for over 22 years and a 1995 Case IH 2166 that I bought this past summer. I kept the 1460 as back-up in case the new one gave trouble but it seemed to do the job with no trouble so I plan on selling the 1460 this summer. 3. Don't plan on buying any more combines, the 2166 will carry me to retirement. Posted: Sat Mar 02, 2019 7:33 pm Post subject: Re: Roll Call !!! Posted: Sun Mar 03, 2019 7:44 am Post subject: Re: Roll Call !!! Posted: Sun Mar 03, 2019 8:02 am Post subject: Re: Roll Call !!! Posted: Sun Mar 03, 2019 9:10 am Post subject: Re: Roll Call !!! years ago in Iowa. It's nearly identical. Posted: Sun Mar 03, 2019 12:40 pm Post subject: Re: Roll Call !!! 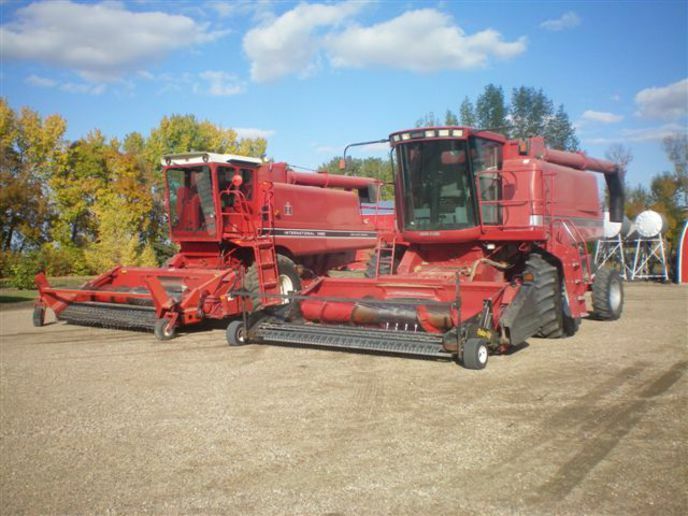 Just watch my youtube channel and you will see some of the combines we own.